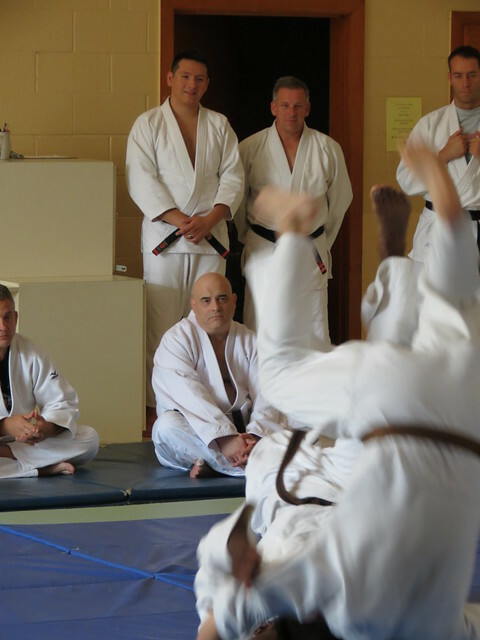 Niseido® Ju Jitsu is a 100% full defensive martial art. Unlike many other styles of martial arts, Niseido® Ju Jitsu continually strives to live up to the seven principles of the Code of Bushido: Humility, Truthfulness, Bravery, Benevolence, Compassion, Sincerity, Loyalty and Devotion to God, our country, families, friends, and to every aspect of life. I love how non threatening Lee was until he needed to advance. Notice the calm of mind before and after the strike.